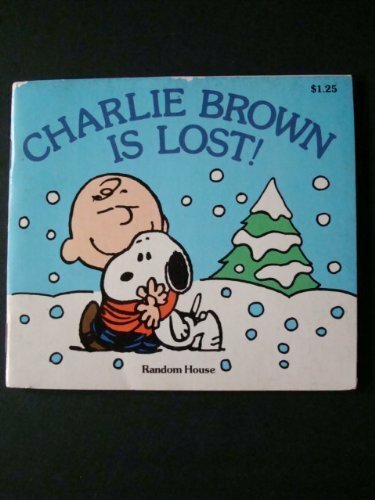 Home > Books > Charlie Brown Is Lost! Charlie Brown Is Lost! was written by Charles M. Schulz. Charlie Brown Is Lost! was published by Random House Books For Young Readers. 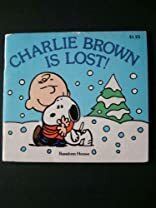 Subjects of Charlie Brown Is Lost! include Baby books, Children's All Ages, Children's Books, Children's Books/All Ages, Comic strip fiction / graphic novels, Comics & Graphic Novels - General, and Juvenile Fiction / Comics & Graphic Novels / General.